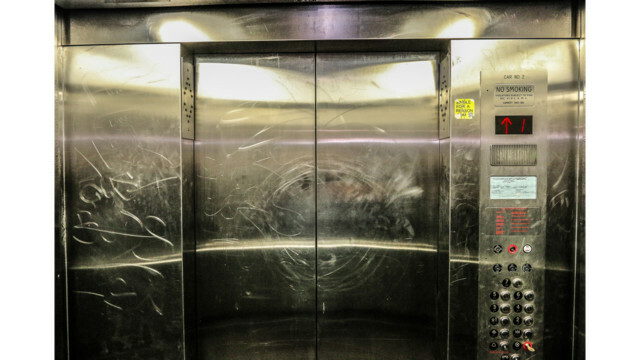 Colorado commercial property owners understand the financial burden tied to elevator repairs. 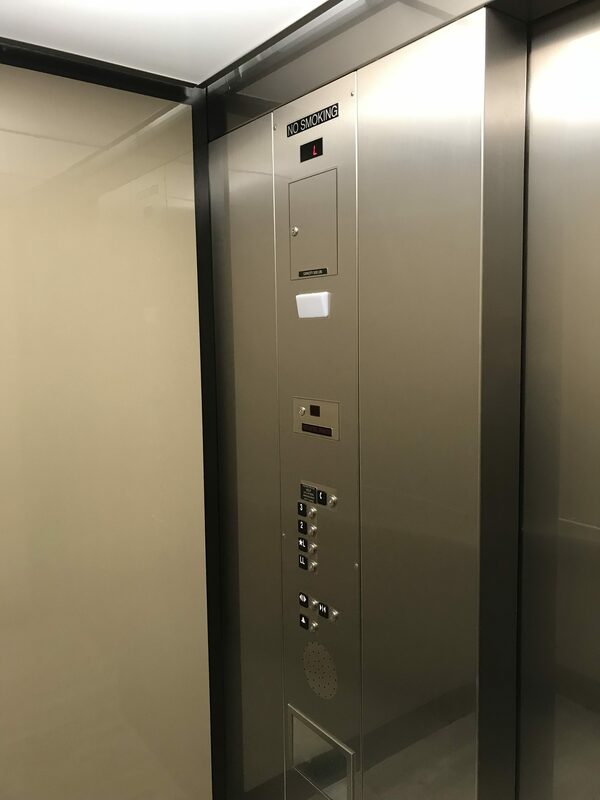 As vandals begin etching and damaging expensive elevator metal surfaces, finding an affordable solution is always a priority. Elevator refinishing is a premium service Colorado Commercial Window Tinting offers that helps alleviate high repair costs. Skip recommissioning fees, unnecessary downtime, and undesirable expenses with elevator surface film. This revolutionary film mimics the appearance of your elevator metal surfaces while concealing existing damage and protecting against new vandalism efforts. Elevator refinishing presents numerous benefits for Colorado property owners and their building guests. 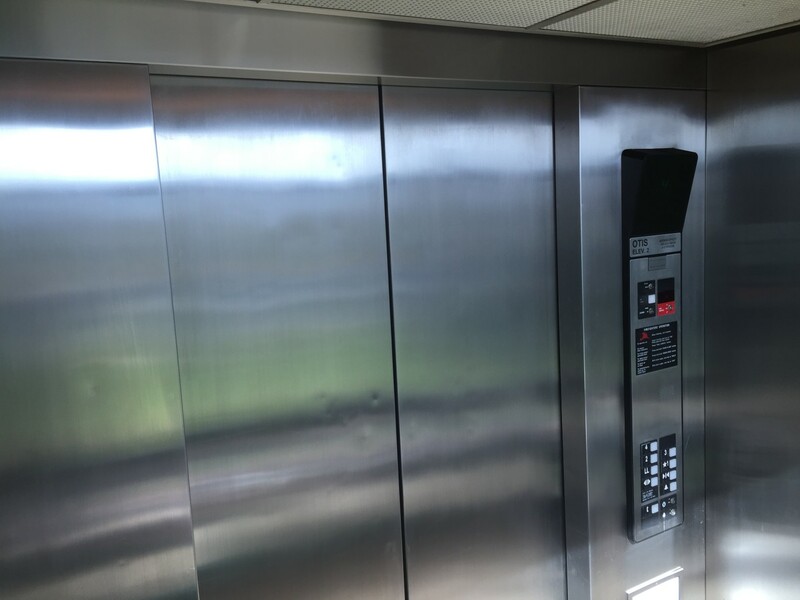 Elevator refinishing helps Colorado commercial property owners save drastically on repair costs while presenting a clean, professional look to visitors. 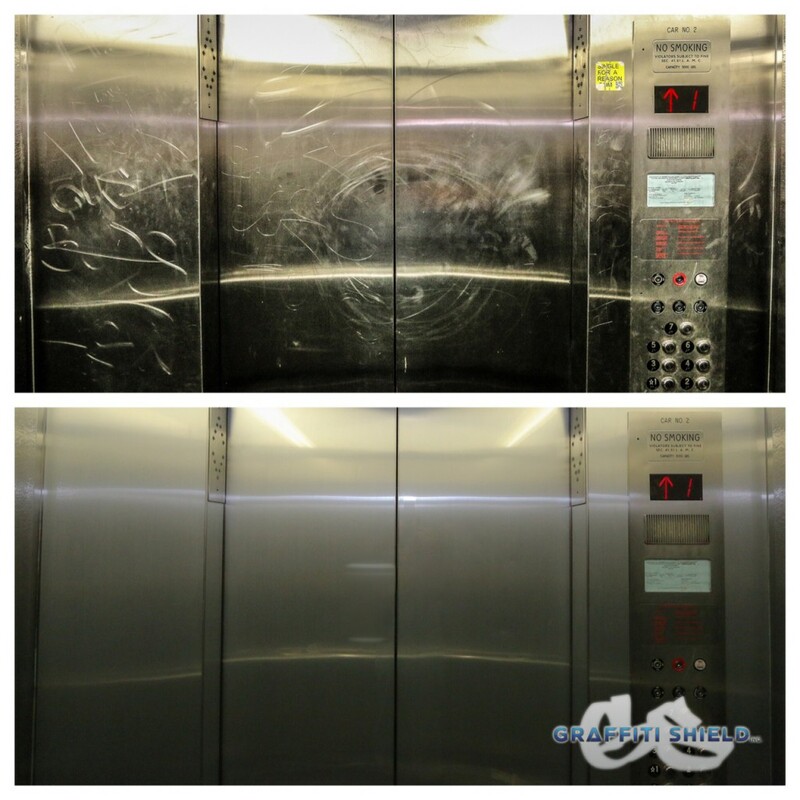 For more information regarding elevator refinishing, please contact us for a free on-site consultation! We look forward to working with you on your next window film project.